The demand for content is higher than ever. Today’s buyers make a purchase decision before they even contact a company – and that’s why content marketing is so important. Amazing content generation helps leverage channels like social media, Public Relations, SEO, PPC, Branding and email to generate brand awareness, educate prospects and drive profitable customer acquisition for your vacation rental company. Our talented team of marketing experts will identify & create the content you need to educate, inform, acquire and retain your ideal clientele. Successful content marketing is all about communicating the right message at the right time to your customers, and that’s where we come in. We’ll work to establish your company as an informational base headquarter for all potential guests & visitors. This creates trust between your company and potential, current and future guests. Distribute content through social media, blogs, newsletters, website, etc. Interested in accelerating your content marketing to attract and convert more leads? Contact Captevrix today and speak with one of our highly qualified inbound marketing experts. Follow the journey of a Captevrix as they revitalized their social media presence. 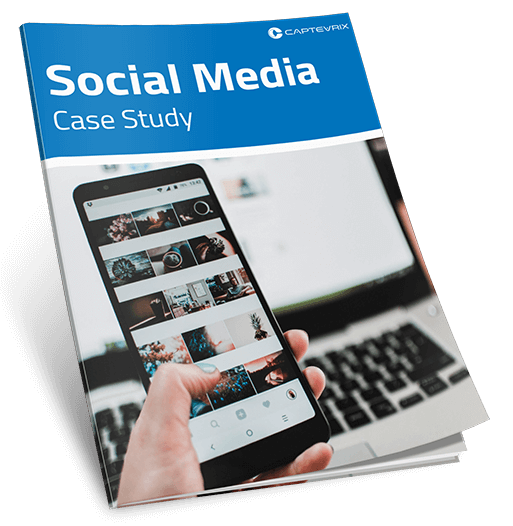 Discover how Captevrix can increase social media audience, post reach, lead interaction, and more. Consistent blogging on relevant content.